BASE stands for Bielefeld Academic Search Engine, as it is created by Bielefeld University, Germany, and since its inception has become one of the world’s most voluminous web search engines particularly for scholarly web assets. BASE gives access more than 90 million documents from more than 4,000 sources. BASE indexes metadata of different scholarly resources, of academic articles published in journals, institutional repositories, or digital collections. Moreover, the services also provides an OAI-Open Archives Initiative interface and uses OAI-PMH for providing their contents. 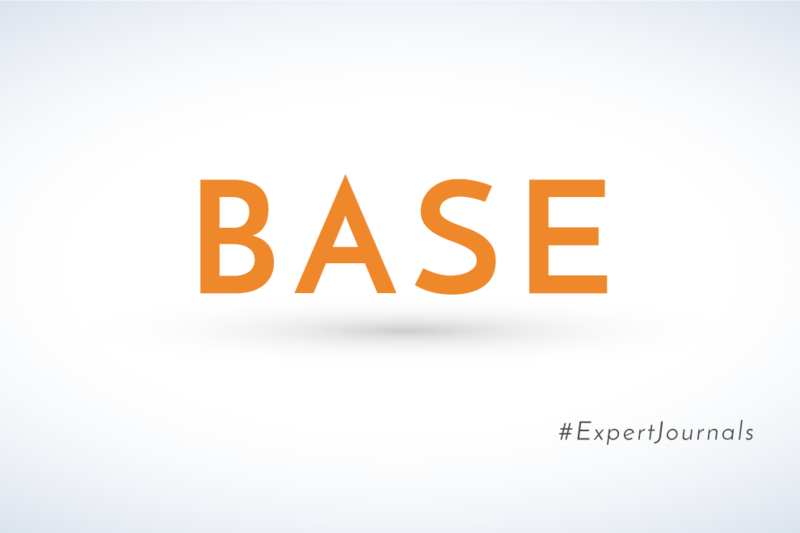 Through Expert Journals Repository, all of our academic journals are indexed and abstracted in BASE, for a wider circulation of our Authors’ published work.